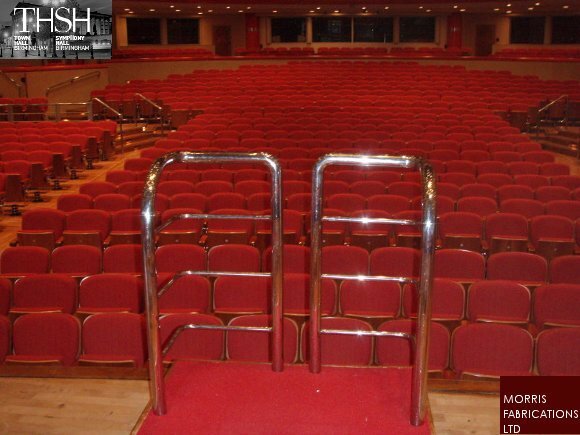 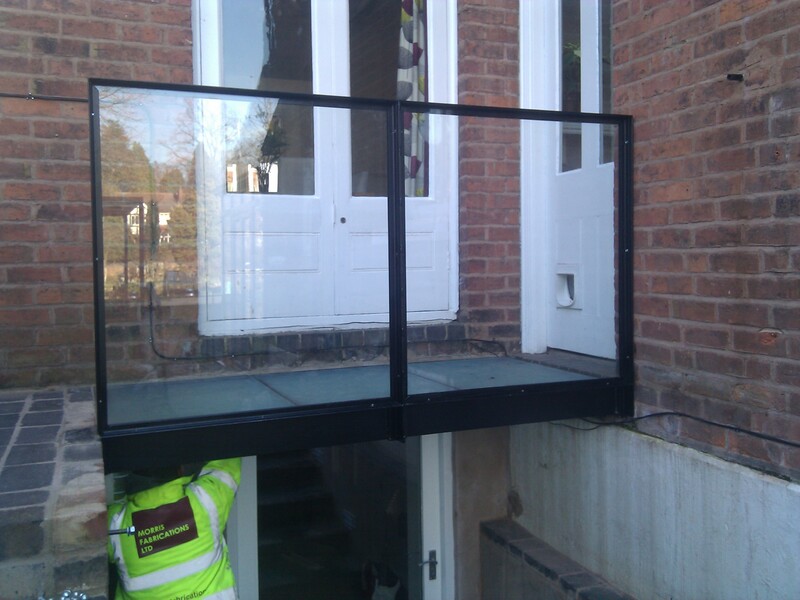 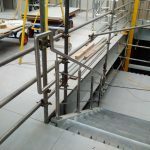 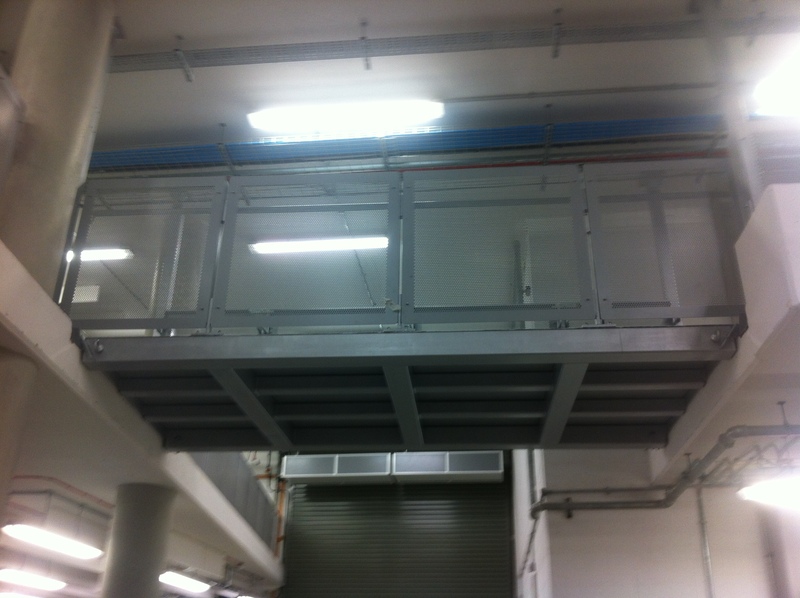 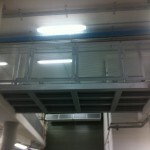 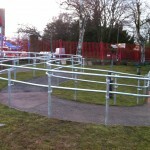 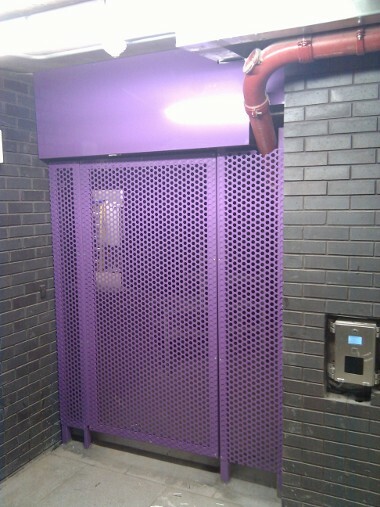 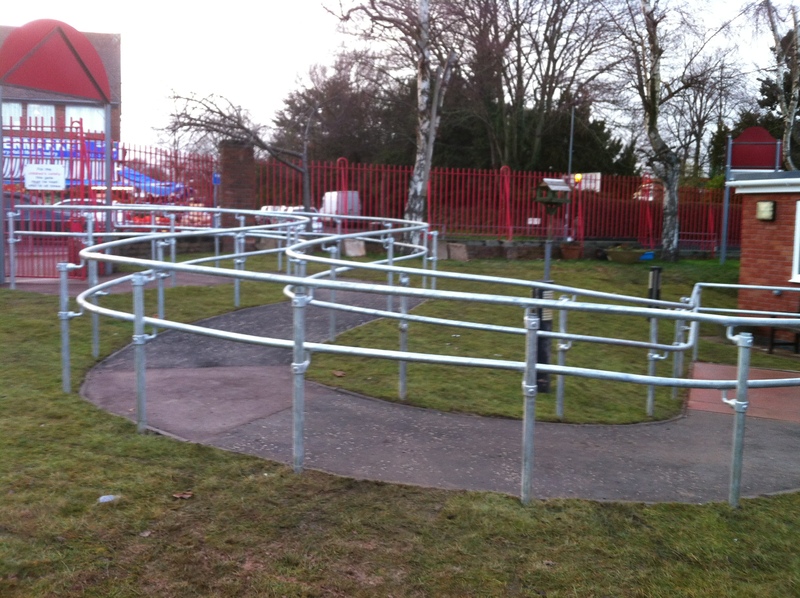 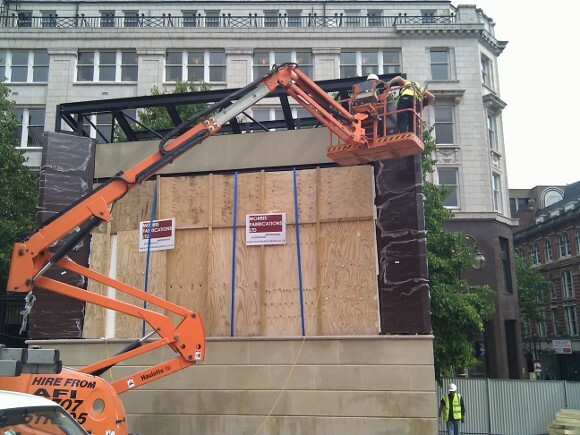 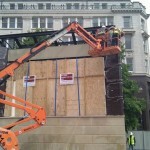 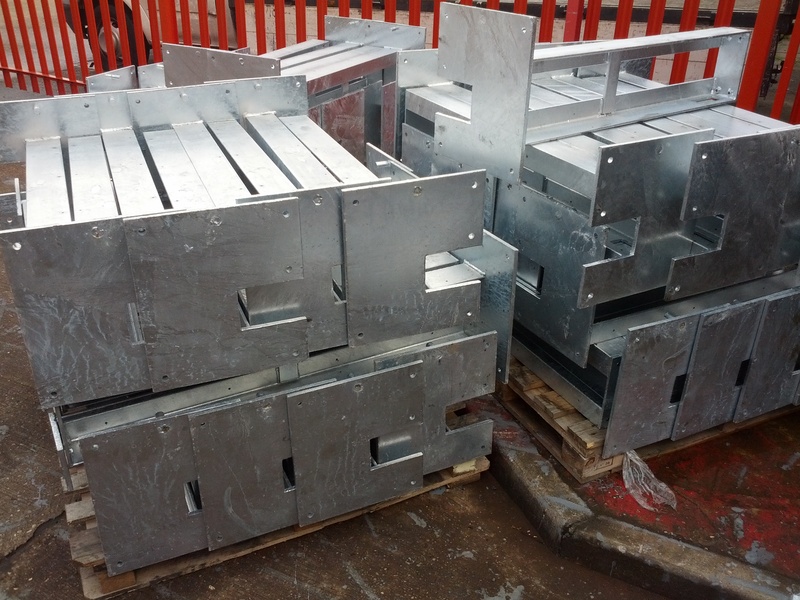 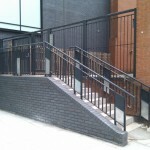 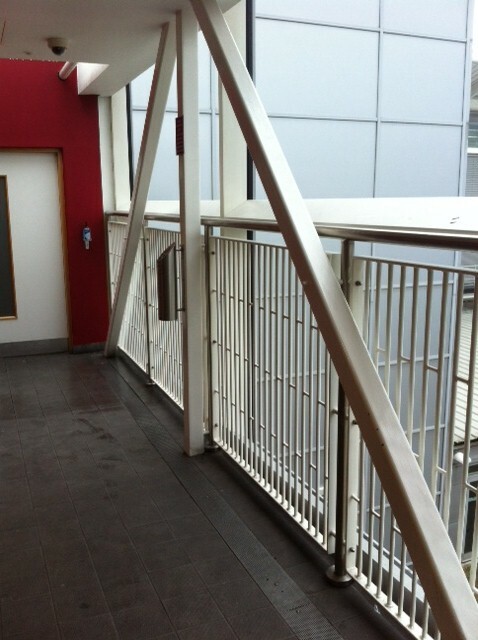 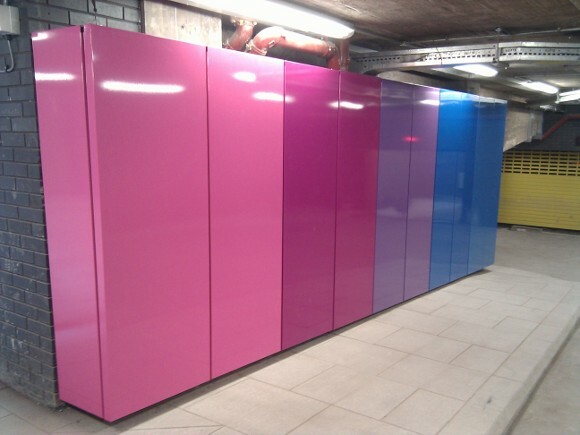 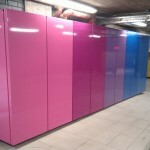 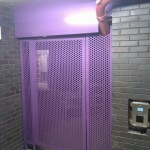 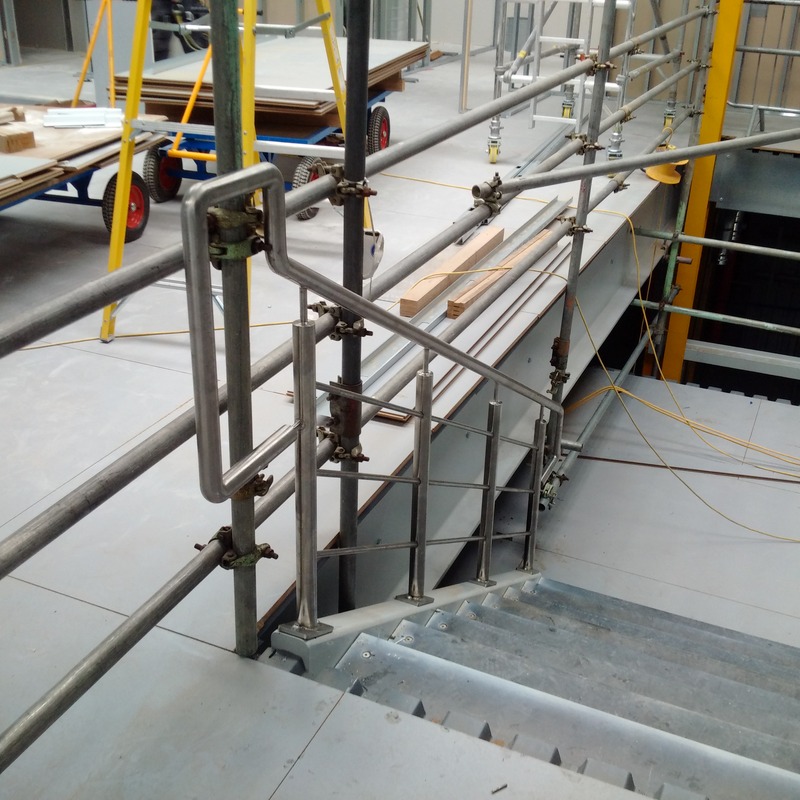 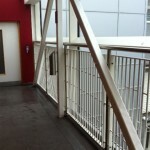 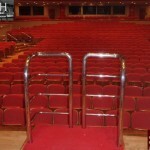 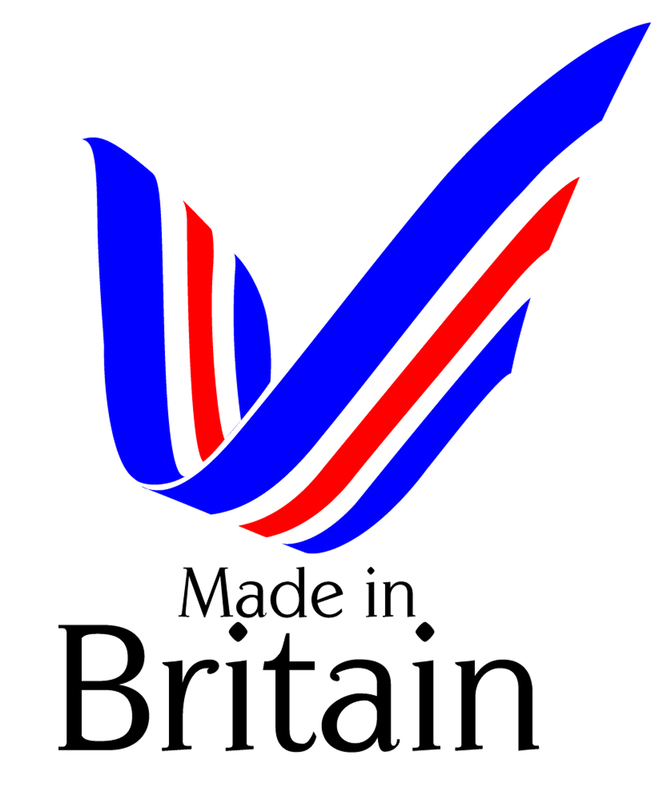 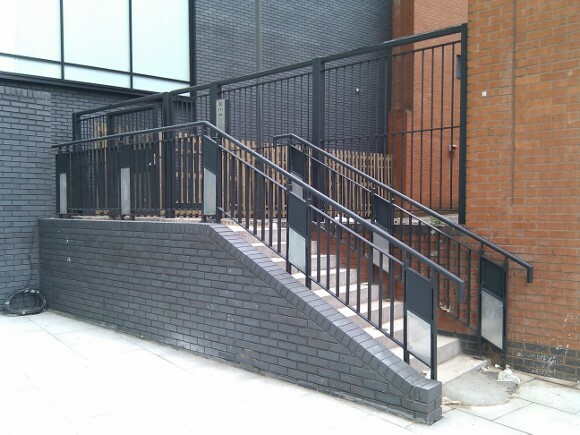 Morris Fabrications Ltd are an experienced architectural metalwork company based in Birmingham. 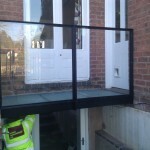 If you can supply us with the idea, we’ll let you know if it can be done! 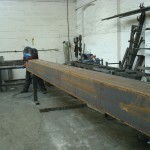 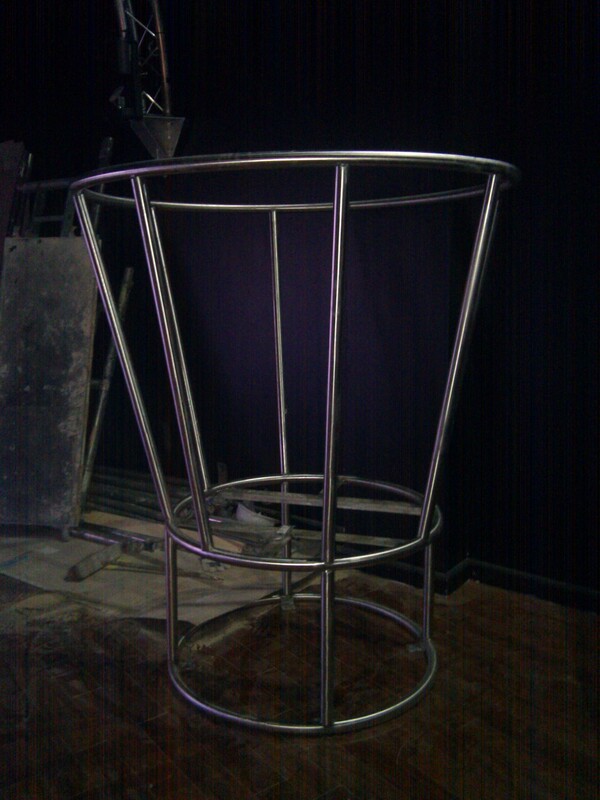 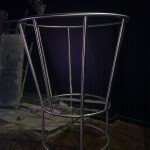 We primarily work with mild steel and stainless steel. 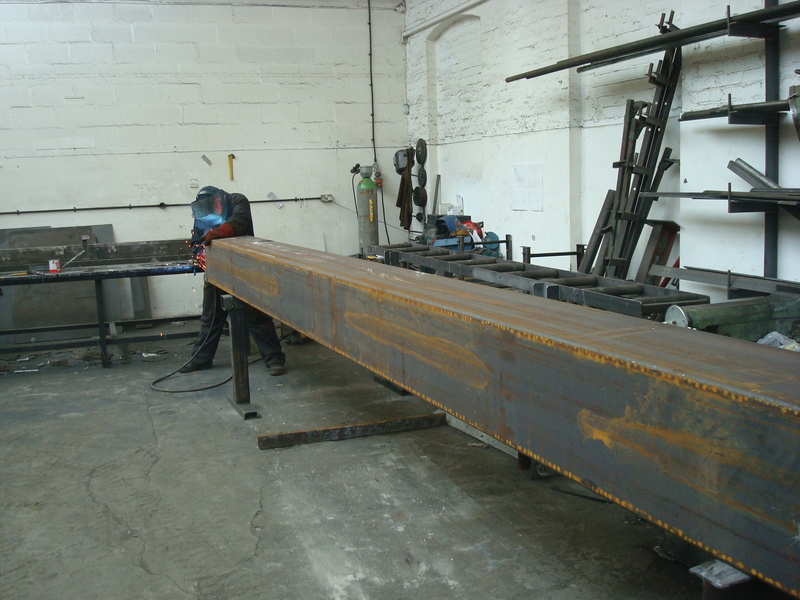 Our metalworkers are experienced in all types of welding (ie ARC, MIG, TIG). 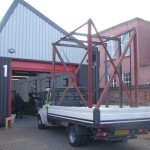 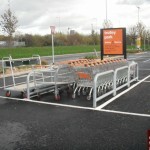 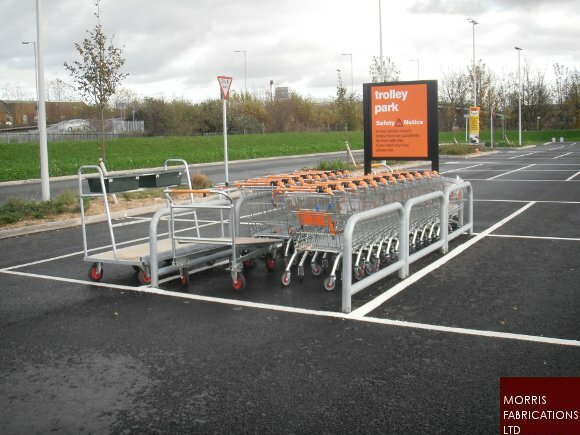 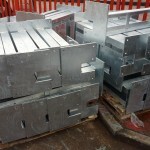 We can supply the items only, or if required we will fit also. 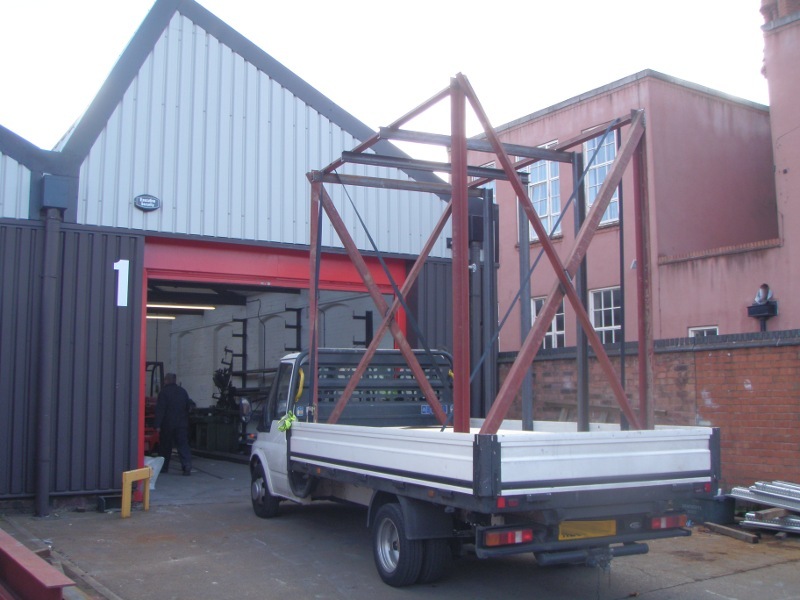 We are able to travel across the UK.